Ahmed M. Heikal received the B.Sc. (with an “excellent” grade) in electronics and communications engineering, Mansoura University, Egypt, in 2006 and the Ph.D. degree from University of South Wales, UK, in 2013. Dr Heikal has authored or co-authored over 56 research papers (Citations: >290, H-index: 10) including over 26 papers in peer-reviewed journals and over 30 papers in conference proceedings. His research is situated in the field of photonics, with a special focus on computational modelling, plasmonic devices, optical sensors, energy harvesting devices, and optical communication devices. He has received several important Recognitions to his research career, including the Prize of the best PhD Thesis, Faculty of Computing, Engineering and Science, University of South Wales, UK; Incentive State Award for Engineering Sciences from the Egyptian Government, Egypt; and Shorouk Academy Awards for Scientific and Technological Creativity, Egypt. He was elected by Minister of Higher Education and Research in Egypt as a member of the National Council for Communications and Information Technology, Academy of Scientific Research, Egypt. Dr Heikal also is elected by Minister of Higher Education and Research in Egypt as a member of the National union of Radio Science, Academy of Scientific Research, Egypt. 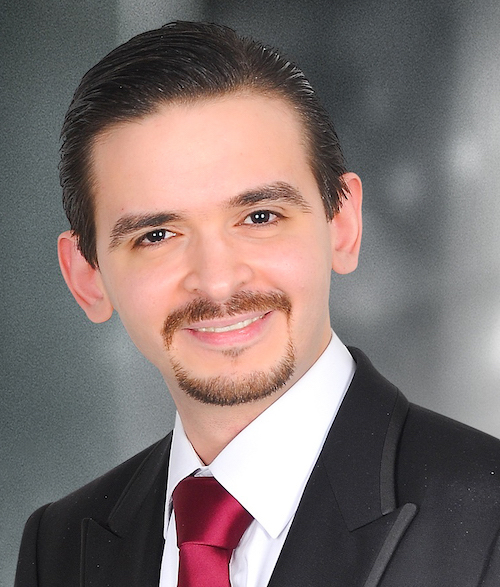 Recently, Dr Heikal is the Director of Center for Nanotechnology, Mansoura University, Egypt. Dr Yusuf obtained his Bachelor of Agriculture in 2008 from the University of Agriculture, Abeokuta, Nigeria. He then joined the service of the Federal University of Agriculture, Abeokuta precisely on the 24th of March 2009 as a Junior Research Fellow having emerged as the best graduating student in the Department of Animal Production and Health during the 2006/2007 session. He was later upgraded to the post of an Assistant Lecturer after the successful completion of my Masters’ degree programme, then to the post of Lecturer II after successful completion of his PhD programme in 2015. His research interests include sustainable livestock production to curb food insecurity; alternative feeding in a ruminant animal in the face of recent climatic changes, mitigation of methane production in ruminants through the administration of plant extract and organic compound supplementation in animals and use of organic acid as phytobiotics and growth as against conventional antibiotics. 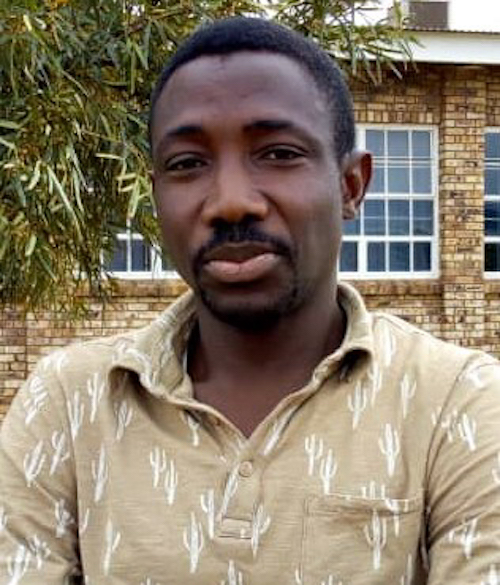 He has served as a postdoctoral fellow at North West University, Mafikeng, South Africa and recently bagged an international Diploma in Animal Feed, PTC, AERES, Netherlands. My research focuses on alternative feeding in ruminant production, nutrition health and welfare. He belongs to many professional bodies which include; African Academy of Science, South African Council for Natural Scientific Profession, Nigerian Society of Animal Production, Animal Science Association of Nigeria and World Poultry Science Association. Dr Sogbanmu obtained her PhD in 2016 from the University of Lagos (Nigeria). She joined the Zoology Department of the University of Lagos (Nigeria) as an Assistant Lecturer in 2014 and rose through the ranks to become a Lecturer II in 2016. Her research interests include ecological risk assessments of crude oil/petroleum products, polycyclic aromatic hydrocarbons (PAHs), volatile organic compounds (VOCs), organochlorine pesticides (OCPs) and effluents; developmental biomarkers in model fish species exposed to PAHs, OCPs, effluents and coastal sediments; molecular and behavioural markers of exposure to and effects of xenobiotics; application of OMICs technologies in ecotoxicology studies; guideline/method development for fish embryo toxicity tests using indigenous fish species; bioremediation of organic pollutants in aquatic ecosystems and ecological risks communication. She has over 15 journal publications (2019) which have earned her several awards, fellowships and grants including the L’Oreal-UNESCO For Women in Sub-Saharan Africa award (2014), PADI Foundation research grant (2016) and Royal Society fellowship (2018). She was a Visiting Research Associate/Scholar at the King’s College London (2014) and University of British Columbia (2018). She has been a member of the Faculty of Science Seminar Committee, Course Adviser and Reviewer for journals such as Chemosphere and Environmental Monitoring and Assessment. 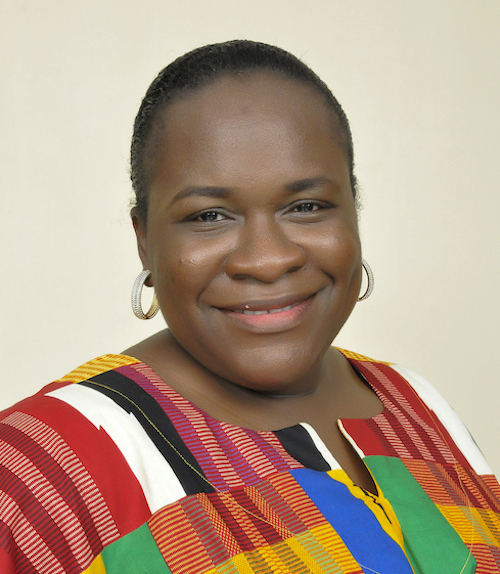 She has served as an Ecology/Waste Management Expert on environmental impact assessment draft report review panels constituted by the Federal Ministry of Environment, Nigeria in 2018 and 2019, member, Board of Trustees, Society for Environmental Toxicology and Pollution Mitigation (SETPOM) since 2013. She is a sought-after career development facilitator having delivered invited lectures at meetings and seminars organised by Anchor University, Women Advancement Forum International Exchanges, Research and Academia (WAFIRA), Nigerian Environmental Society (NES) among others. She plays active roles in several professional societies including the Society of Environmental Toxicology and Chemistry (SETAC), Society of Toxicology (SOT) and SETPOM. Dr Owoseni obtained her PhD in 2017 from the University of Fort Hare, South Africa, then returned to the Department of Microbiology, Federal University Lafia, Nigeria to continue her tenure position. Her research interests include rapid diagnostic techniques in detecting microbial contaminants in water, antimicrobial resistance studies, microbial related infectious diseases and development of therapeutic strategies for antimicrobial resistance using medicinal plants. She is currently implementing collaborative research projects on low-cost biosensors for monitoring drinking water with researchers in the University of Glasgow, the Centre International de Référence Chantal Biya pour la Recherche sur la Prévention et la Prise en charge du VIH/SIDA" (CIRCB), Cameroon and Elizade University, Nigeria, sponsored by the Frontiers of Development and using ICT-enabled multisector-based approach to weather information for monitoring water resources with researchers at University of Uganda and Institute of Developmental studies sponsored by Global Challenges Research Fund. Dr Owoseni has served a level adviser, the liaison officer for the Nigeria Society for Microbiology, Federal University Lafia, and the Leader, Research for Innovation and Development Group (RIDE), Federal University Lafia, Nigeria. She is a member of several professional societies including the Nigeria Society for Microbiology (NSM), Society for Applied Microbiology (SFAM), American Society for Microbiology (ASM) and International Society for Environmental Epidemiology (ISEE). She has 14 publications (2018). 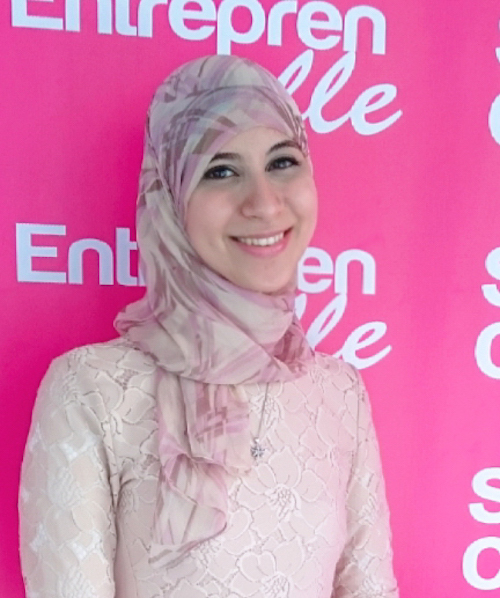 Her future activities include engaging the public by creating awareness of science education among students in high school especially girls and to educate them on the pursuit of science programmes and enrolment for a University education. Dr Martha Mwangome holds an M.Sc. in Global Health Sciences from the University of Oxford and a Ph.D. in Nutrition Epidemiology from the London School of Hygiene and Tropical Medicine (LSHTM). Dr Mwangome is a Research scientist at KEMRI/Wellcome Trust Research Program, Kilifi, Kenya. 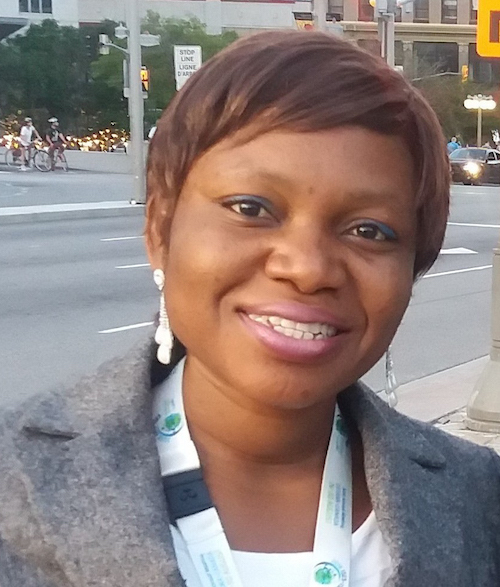 She has more than 10 years’ experience in public health and nutrition research in Africa. Her research has broadly focused on strategies to identify, prevent and manage nutritional vulnerability among infants aged below 6 months (u6m) employing both qualitative and quantitative methods of data collection and analysis. She has published extensively on extending the use of simple anthropometric measurements such as the mid-upper arm circumference (MUAC) to define nutritional vulnerability in early infancy. She is currently funded by the Global Health strategy, Africa Research Excellence Fund(AREF) and Bill and Melinda Gates Foundation to assess the applicability of 2013 WHO updated guidelines for treatment of ill malnourished infants u6m and explore the use of breastfeeding peer supporters towards re-establishing exclusive breastfeeding of ill malnourished infants within public hospital setting. She is also funded to estimate body composition of malnourished infants u6m and the composition of breastmilk consumed by infants u6m presenting with different nutritional classifications. Dr Mwangome is a member of the African Nutrition Society (ANS) and the American Society of Clinical Nutrition (ASN). She actively participates in the Nutrition research technical working group (TWG) in Kenya, the Management of Acute Malnutrition in infants under 6 months (MAMI) special interest group and the Concurrent Wasting and Stunting (WaSt) Technical working group hosted by the Emergency Nutrition Network. 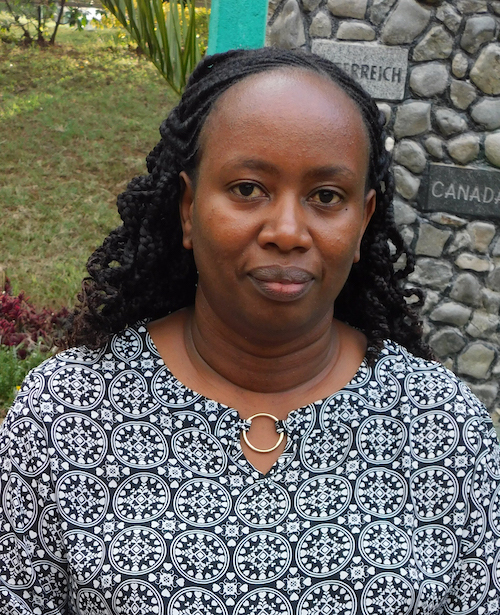 Caroline Muneri is an early career researcher and lecturer at Egerton University, Faculty of Veterinary Medicine and Surgery, Department of Veterinary Surgery, Medicine and Theriogenology. She holds a PhD in Clinical Veterinary Medicine (Theriogenology) from Nanjing Agricultural University China, an MSc. in Veterinary Pathology, Microbiology and Parasitology, and Bachelor of Veterinary Medicine from the University of Nairobi. During her PhD Dr Muneri studied the effects of Epimedium and its ingredients in reproduction using a mouse model. She later worked with Pwani University where she pursued her interests in antimicrobial resistance in zoonotic diseases. 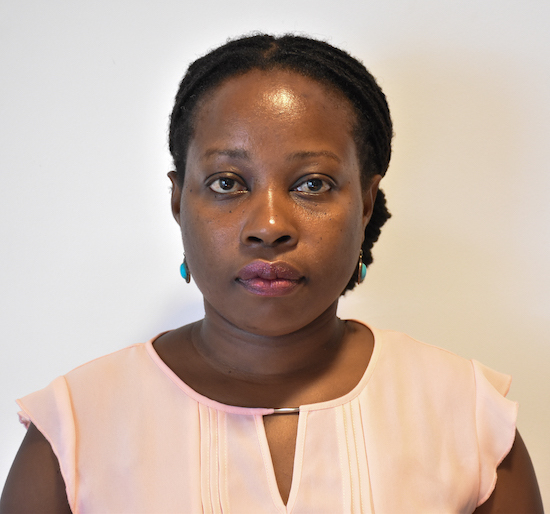 Her research interests include; animal reproduction, antimicrobial resistance, zoonotic diseases and integration of science, policy and extension. Dr Muneri has published several peer-reviewed publications and presented in various local and international scientific conferences and meetings. In addition, she is actively involved in community outreach programs in various regions in Kenya. Dr Muneri previous stints include working with the Ministry of Agriculture Livestock, Fisheries and Irrigation at the State Department of Livestock, Directorate of Veterinary Services. Her roles included reviewing of animal disease control policies and strategies such as the veterinary policy, the strategy for Tsetse and Trypanosomiasis Eradication in Kenya 2011-2021. Earlier in her career, she interned at the Agricultural Sector Coordination Unit a think tank of the Agricultural ministries where she contributed to the development of the National Agricultural Research Policy, Agricultural Sector Communication Strategy, National Beekeeping Policy, National Livestock Policy and the vision 2030 of the establishment of animal disease free zones amongst others. Dr Muneri is a member of the Kenya Veterinary Board and has severed in various leadership roles in the Kenya Veterinary Association Eastern Branch and as the Secretary to the Kenya Veterinary Association Council (2011-2013). She is a member of the Kenyan Chapter of the Global Antibiotic Resistance Program (GARP) Working Group (2011-2013). 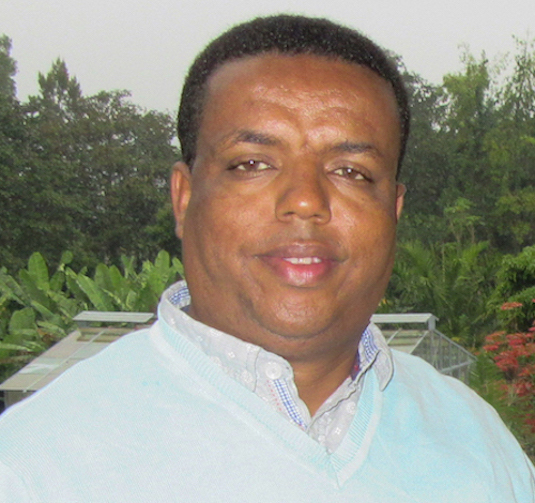 Dr Meressa obtained his PhD in 2014 from the University of Bonn (Germany); then joined the Department of Horticulture and Plant Sciences of the Jimma University (Ethiopia) and got the rank of Assistant Professor in June 2015. His research interests include detection of plant-parasitic nematodes associated with agricultural crops; systematics of nematodes; plant-nematode interaction; biology and epidemiology of plant-parasitic nematodes; biological control of plant-parasitic nematodes He is now heading the Postgraduate programs coordination office of the Department of Horticulture and Plant Sciences and leading the plant protection case team in the department. He has served as a board member of the Alumni- Network Sub Sahara Africa; He is a member of the Executive Committee of Ethiopian Society of Microbiology, Ethiopian Horticultural Science Society. 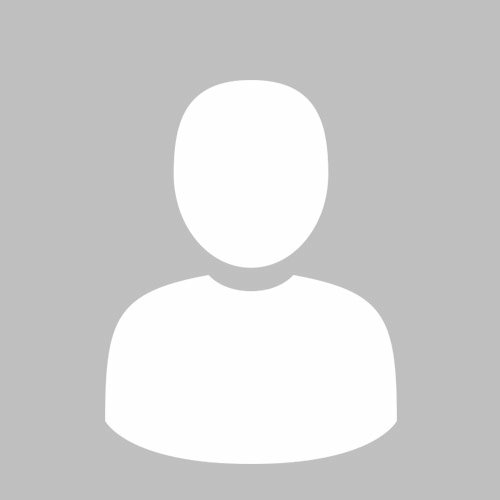 He is the managing editor of the Ethiopian Journal of Applied Science and Technology, and a Review Editor on the Editorial Board of Plant-Microbe Interactions.